Committed to helping you meet the changing IT operational needs of your organization. It begins with excellence in Service Management and Operations Management, and a myopic dedication to these disciplines, and that is, and always has been, Whitlock! Let our team of experts help you to evaluate your discovery, mapping and dashboard reporting capabilities to ensure you have what you need to achieve operational excellence. No organization is under more persistent pressure to deliver more while spending less. With all of its good work to ensure customers can access the services they need when they need them, funding of IT operations rarely reflects the increasingly complex job of doing so. 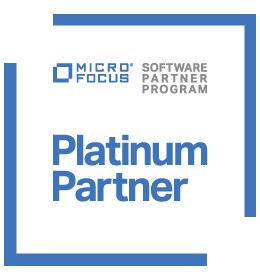 We see it virtually every day … IT organizations that have invested significantly in software technology, but not in the associated processes that, together with software, deliver the desired outcomes. As capable as technology is, it does not take the place of the people tasked with ensuring service performance and availability. The term “Service Broker” will mean different things to different people, but in the context we are concerned with, it is recognizing the need to be a broker of technologies that best meet the requirements of each of your individual business units. It may be the greatest challenge facing IT today. A value-focused method for recouping your investments in ITSM and ITOM management technology.  Whitlock ValueFirst delivers ROI where traditional methods fail. We are proud to represent to the market the outstanding Cloud and Cloud Management technologies of these four companies. And we are grateful for the support and recognition that they provide to us.